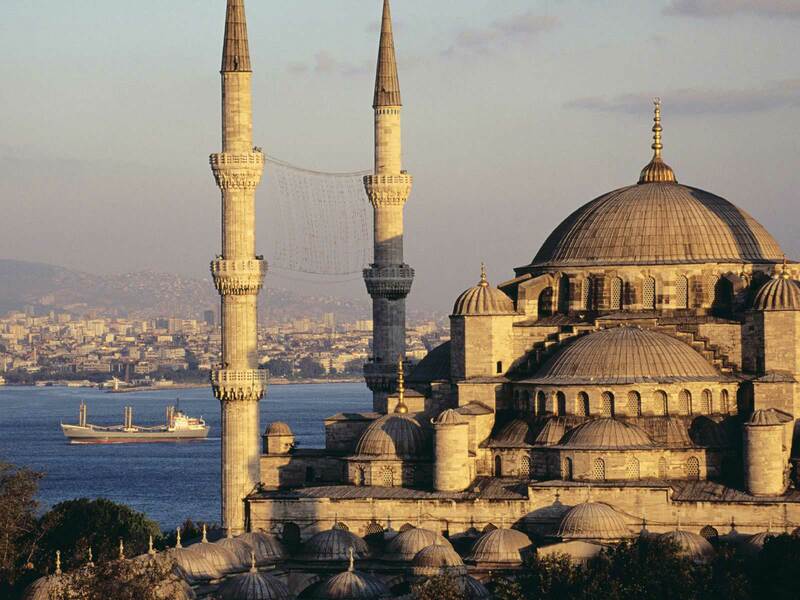 The Sultan Ahmed Mosque in Istanbul. Call for paper & poster proposals now open. All paper and poster proposals should be submitted online by filling the Paper Submission Form. Call for papers & posters will be closed on January 27, 2014. New data on Social complexity in the Balkans and around: Prehistoric societies from the Vth millennium BC Manolakakis L., Slavchev V., Weller O.